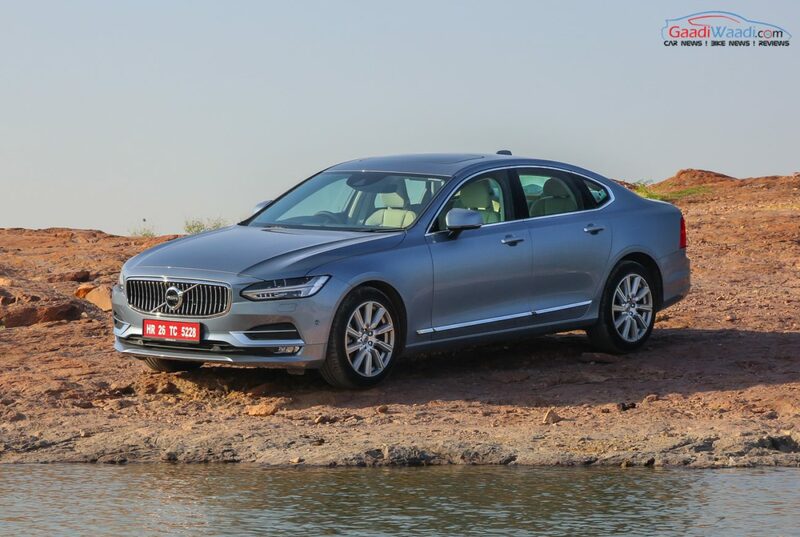 Volvo Cars opened its first dealership in Jaipur a few days back as the new outlet is a progression of the Swedish luxury automaker’s network strategy and brand’s vision. 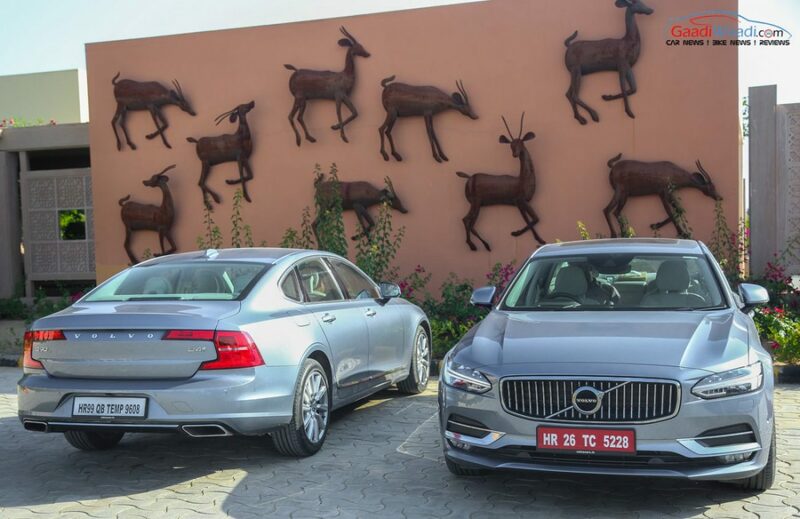 Inaugurated in the presence of Mr. Tom von Bonsdorff, Managing Director, Volvo Auto India, the facility under the name of Morani Volvo will cater to the needs of luxury buyers across Rajasthan. 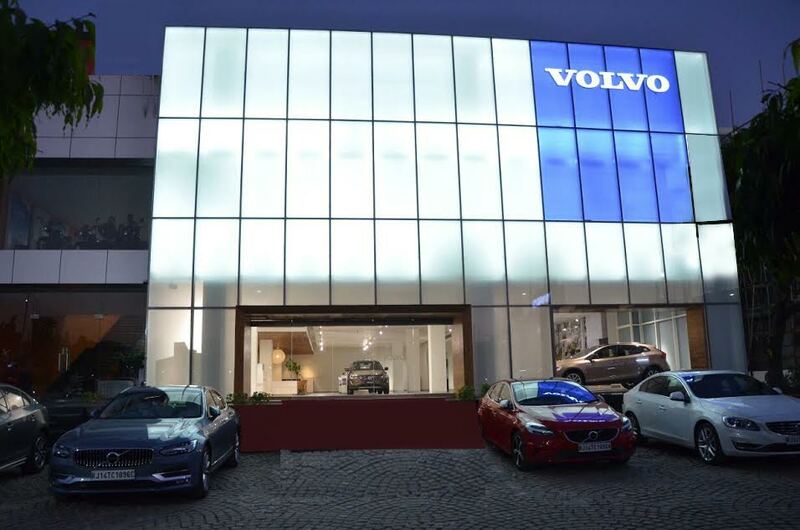 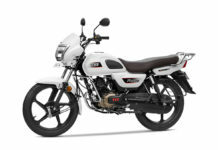 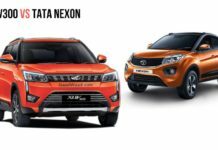 Located in Sitabari, Tonk Road, Jaipur, the brand new dealership spans across an area of 5,500 Sq ft. 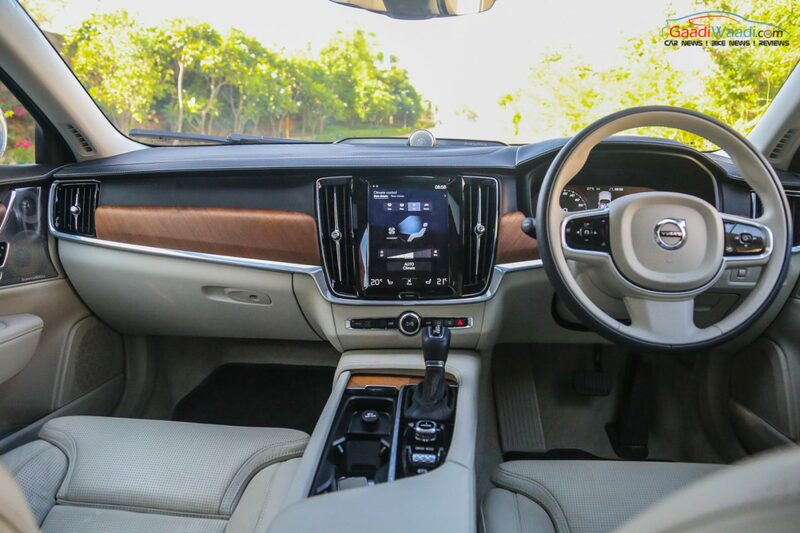 It is said to provide a complete buying experience for the customers with true Scandinavian ambience. 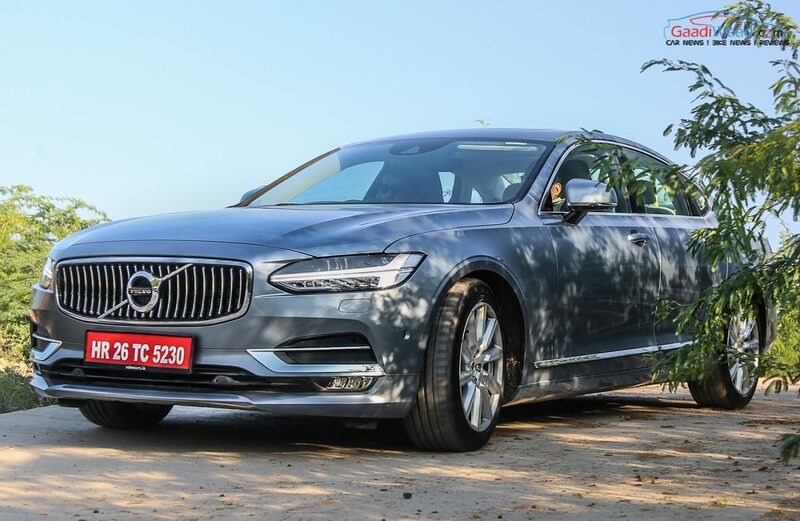 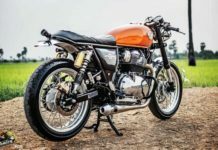 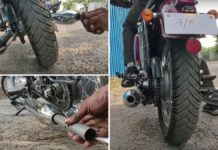 For the service support, Morani Volvo has a 17,000 Sq ft workshop located in Sitapura Extension, that is equipped with resources and modern tools. 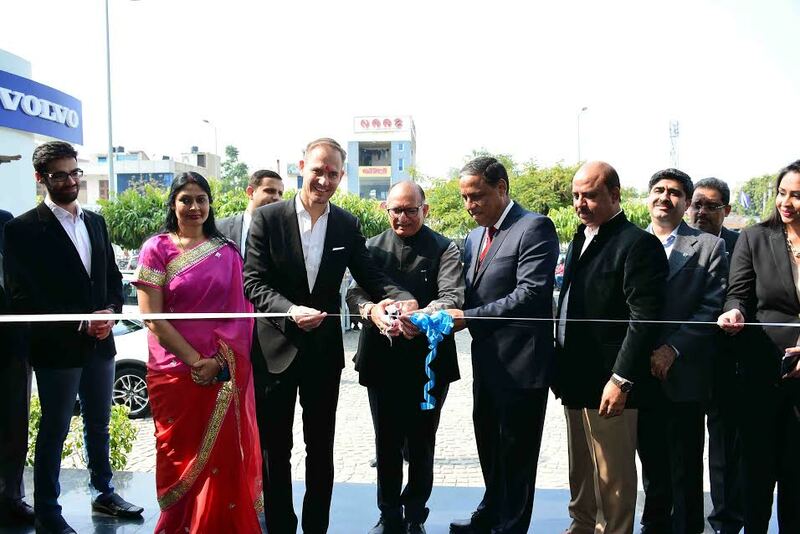 At the inauguration of the flagship facility in the city of Jaipur, Tom von Bonsdorff, Managing Director, Volvo Auto India said, it is part of consolidating the brand’s position in India. 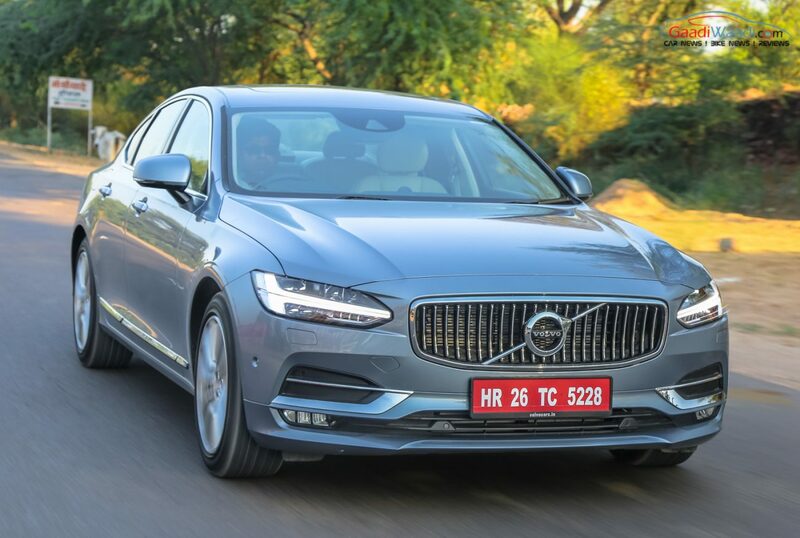 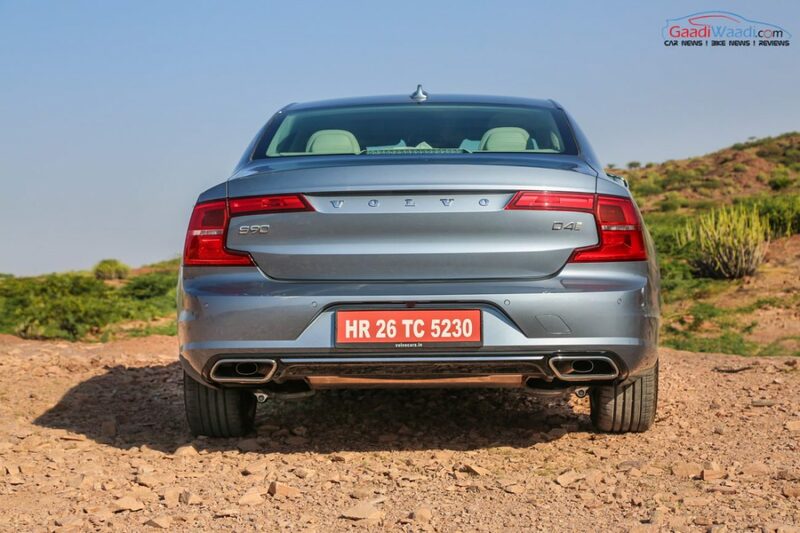 By being one of the major business centers in Rajasthan, Volvo targets large customer base in partnership with Morani Volvo. 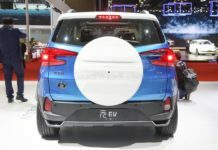 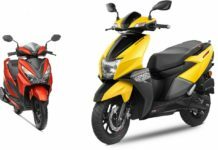 The Geely-owned company hopes to continuously expand its dealer networks with additional cities coming up later this year. 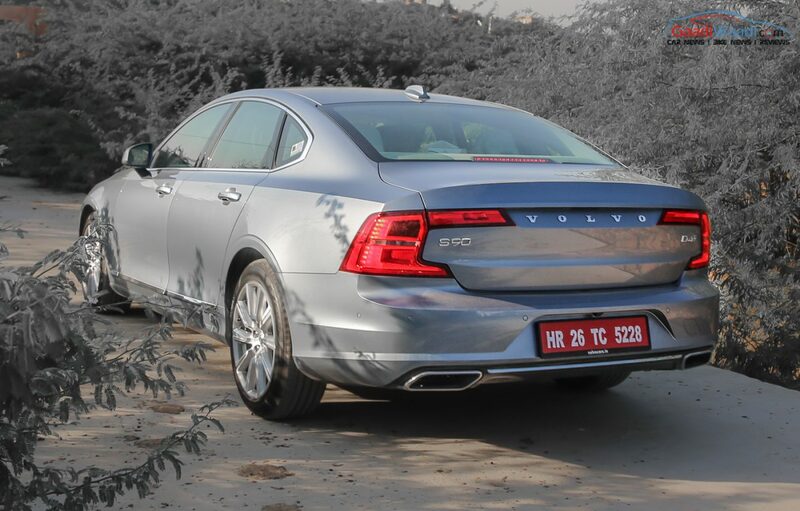 Volvo started its operations in India since 2007 and with persistent expansion, it currently markets products through its dealerships in South Delhi, West Delhi, Gurgaon, Ahmedabad, Surat, Mumbai, Chandigarh, Coimbatore, Hyderabad, Chennai, Bangalore, Kochi, Vishakhapatnam, Kolkata and Vijayawada with Lucknow and Pune next in the line. 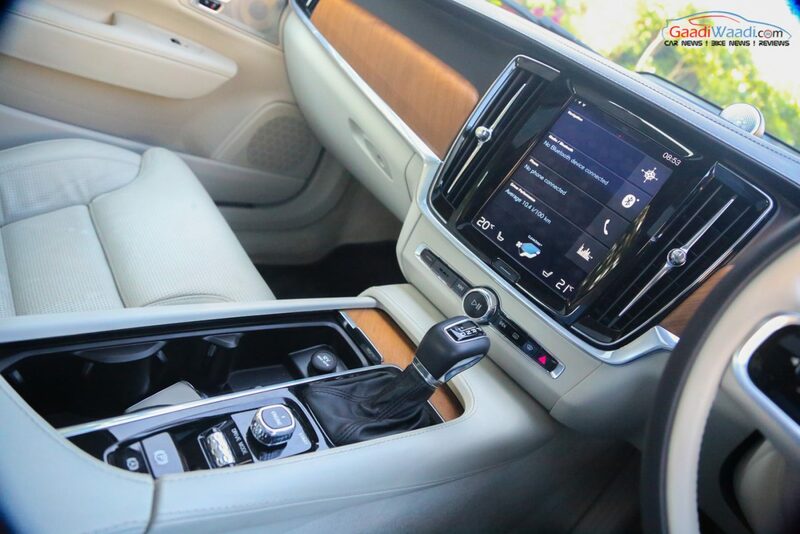 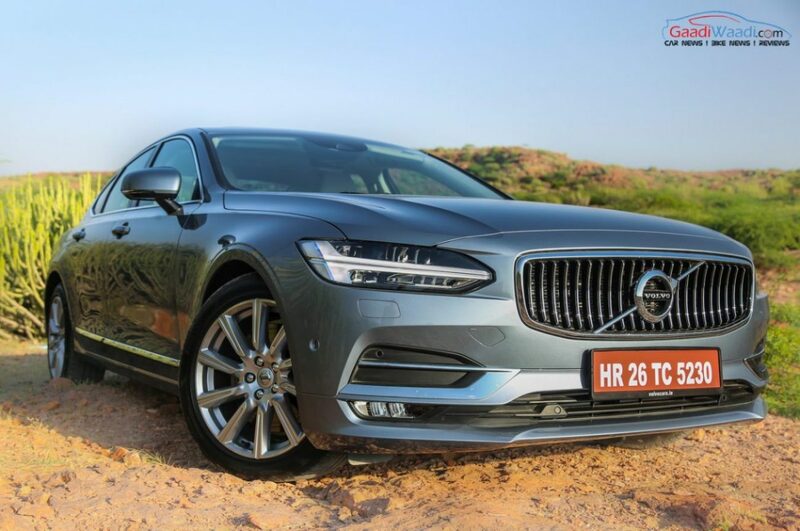 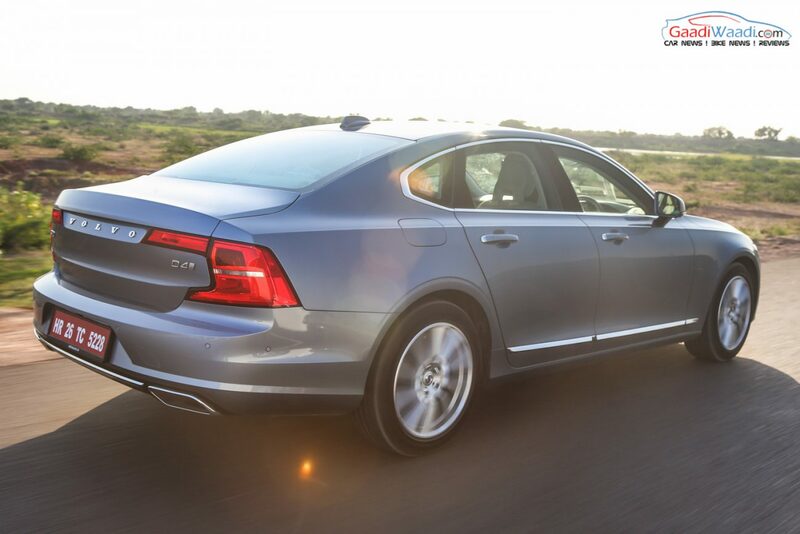 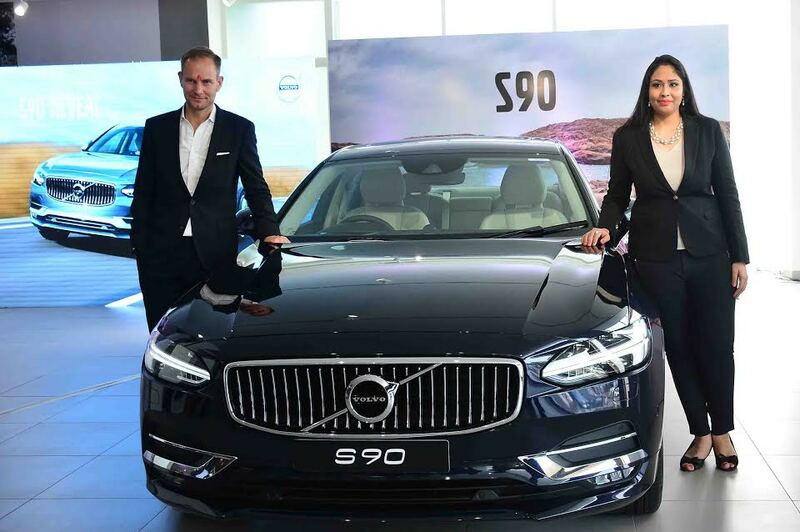 Volvo has recently launched the XC90 Excellence, India’s first Plug-in Hybrid SUV, and the flagship S90 sedan with modern Scandinavian design, opulence and features. 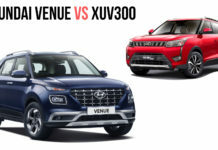 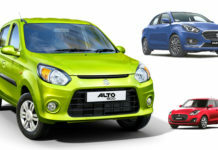 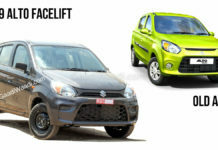 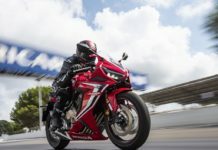 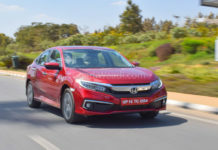 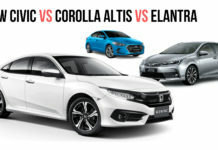 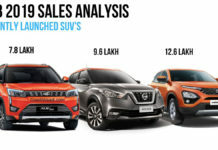 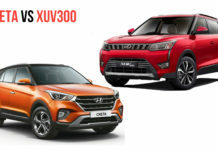 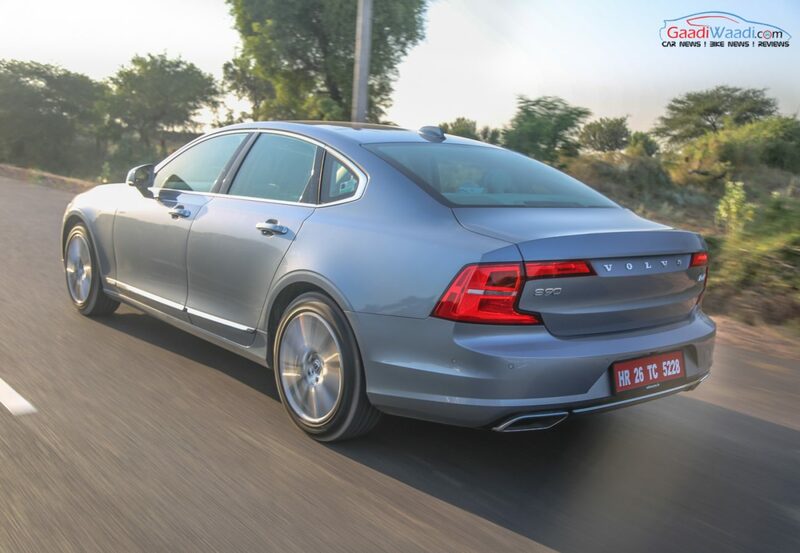 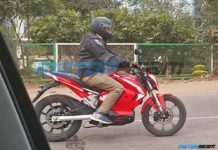 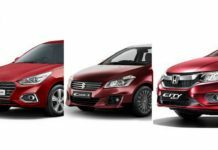 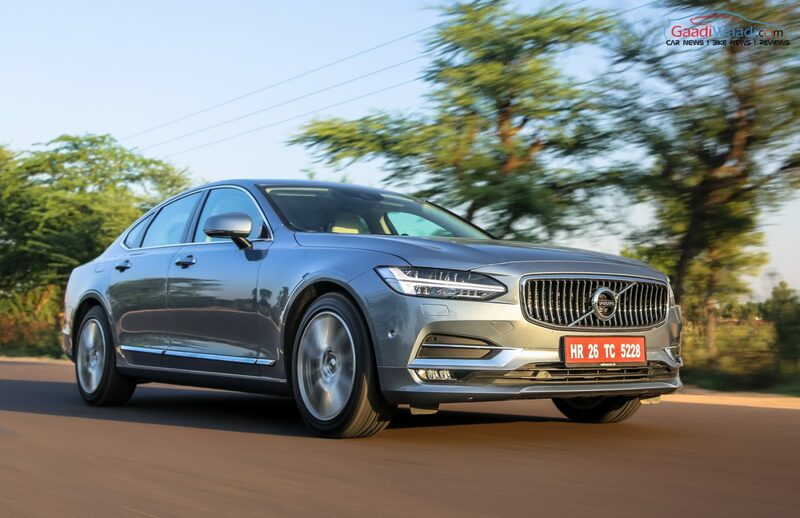 The other models sold in the domestic market are S60 sporty sedan, S60 Cross Country, V40 luxury hatchback, V40 Cross Country, XC60 and XC90 flagship SUV.